An information session for any groups and individuals interested in knowing about how to submit projects for consideration and to participate in the community vote on District 7 or 8 capital funds. More info here. Applications must be received by our office by midnight Monday May 9, so that staff can make sure they are complete, eligible and ready for inclusion on the ballots for the vote on Wednesday June 1. If you have any questions do not hesitate to call us! More info here. midnight via email, 6pm at City Hall. 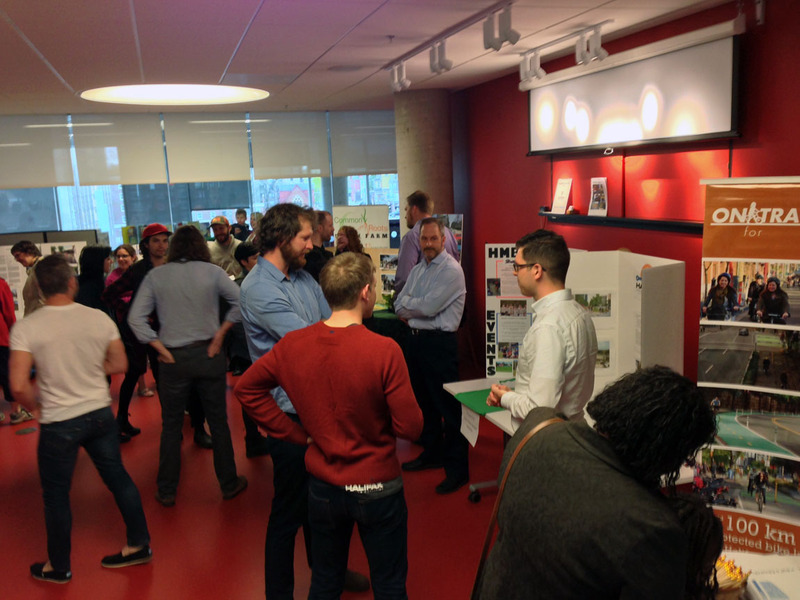 Eligible projects present for a Science Fair Show-and-Tell style event where residents of District 7 voted on projects they wanted to get funded. Each resident was provided a ballot and have to vote on five projects. More info here.